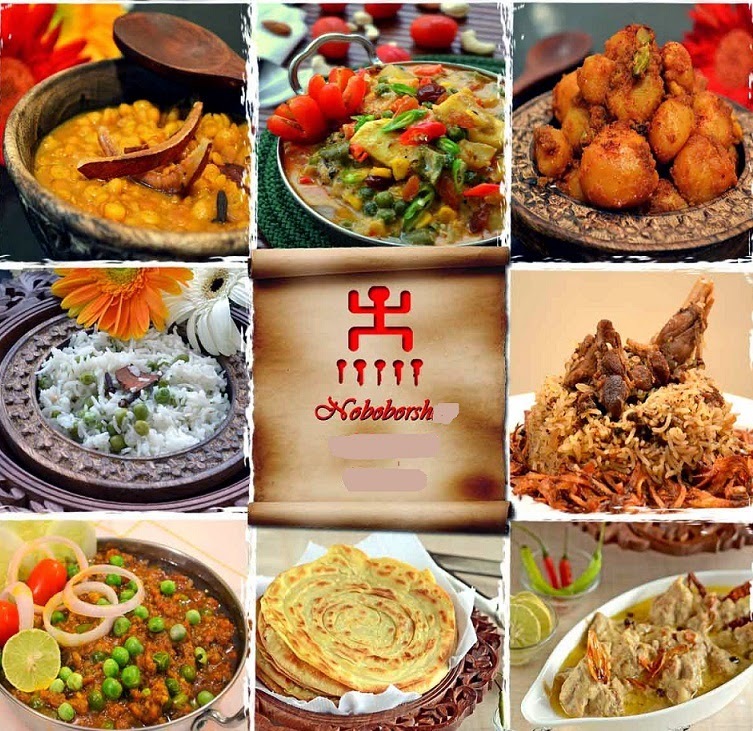 Hi foodies……..Today is a very happy day for all from Bengal, as well as Indians, this is the first day of Bengali New Year, the Poila Baisakh! So, I prepare a sweet dish exclusively for this occasion. Try it and enjoy with your family…..Subha Nababarsha to all of you…. Wash and Soak the chana daal in 2 Cup water for 4 hours. Boil the daal with minimum water, cook until soft (wait upto 3 whistle; if you use pressure cooker). Grind the boiled dal in a mixi and make a smooth, tight paste. Heat the ghee in a non-stick pan, sauté the crashed cardamom and fry it. Add the dal and sugar in it and cook until sugar and stir it continuously. Add khoya kheer, milk, raisins, nuts and mix properly. Grease a thali with some ghee and pour the mixer on it, let it cool. When it is totally cool, cut the diamond shaped (or any shape you like) pieces with a sharp knife. Garnish the Burfis with dry fruits and serve. 1. Lemon is natural bleach. Make a mix with cold milk and lemon juice; apply it to your face after coming from sun and see the magic! 2. To avoid to cry, deep the onions in water before cut.